For a species that is associated by many people with garden sheds and other wooden outbuildings, good examples of Larch veneer are surprisingly elegant for a softwood. 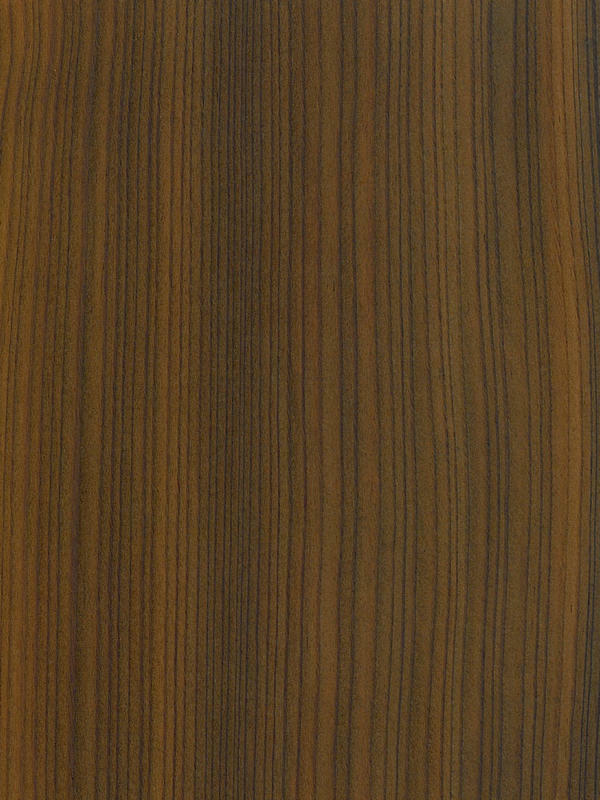 Fumed Larch is also available, the veneer reacting to the process by darkening to varying deeper shades of golden brown to dark red-brown whilst still retaining its attractive character. The Quarter cut Larch shows us a very straight pattern with fine and soft grain. It is a very different and distinguished look. It is perfect for representative environments or elements, that are wanted to be noted.